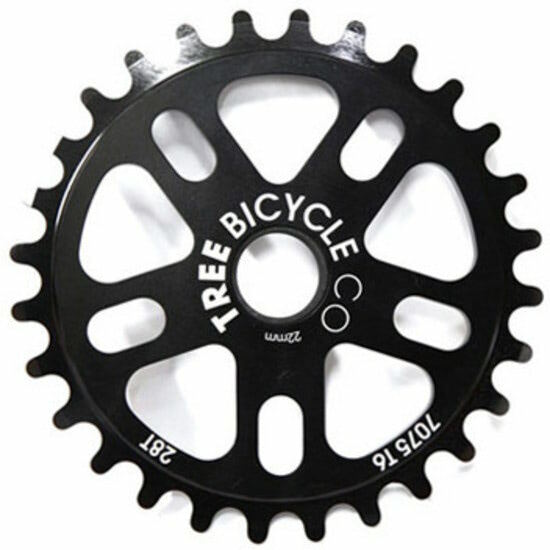 Tree Bike Co go back to where it all began. 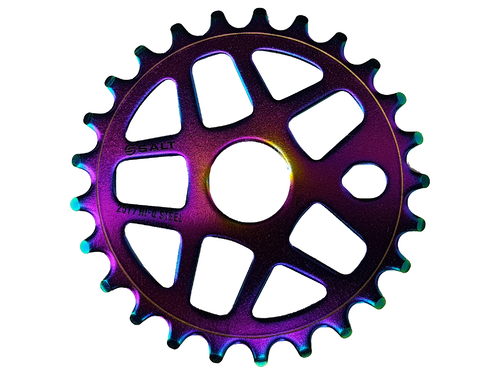 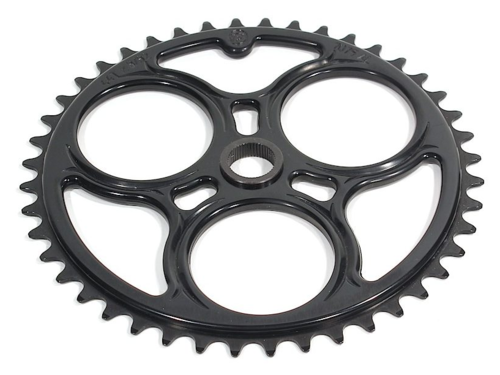 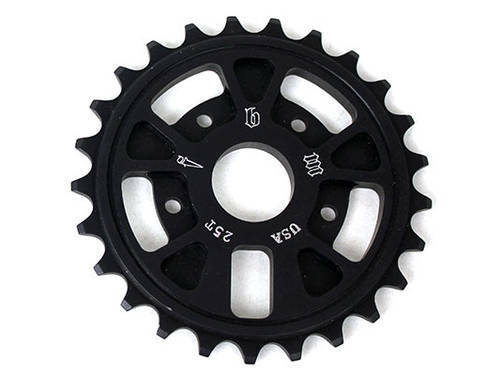 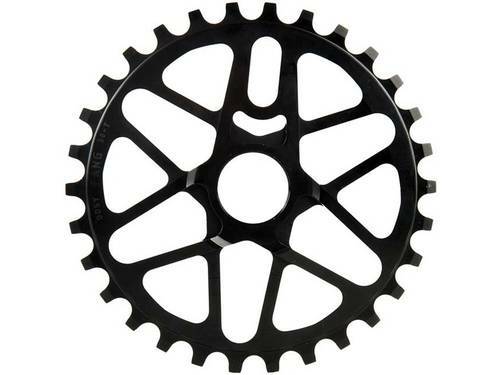 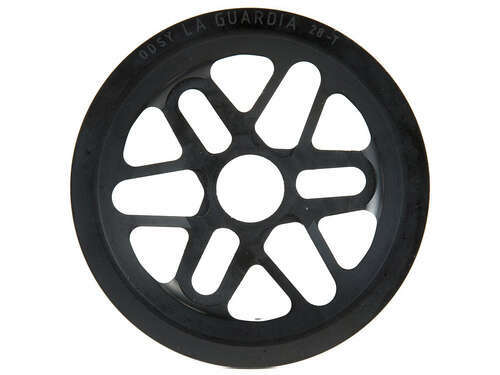 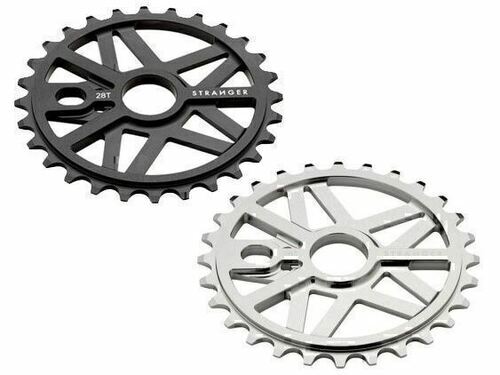 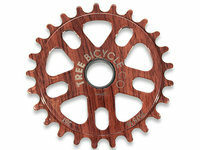 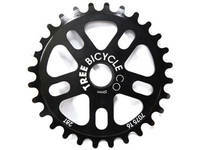 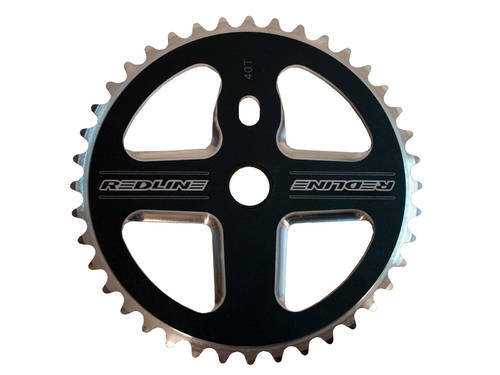 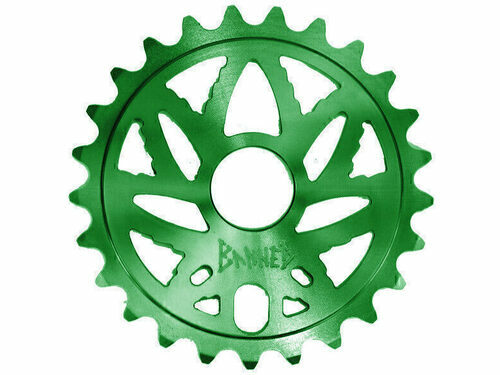 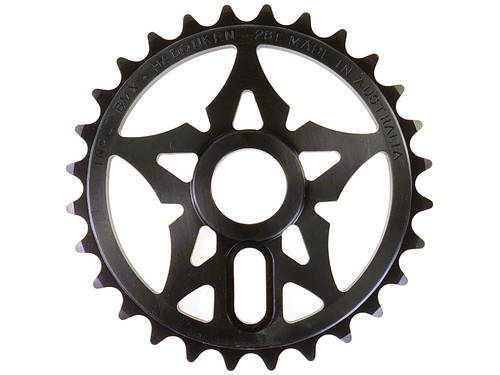 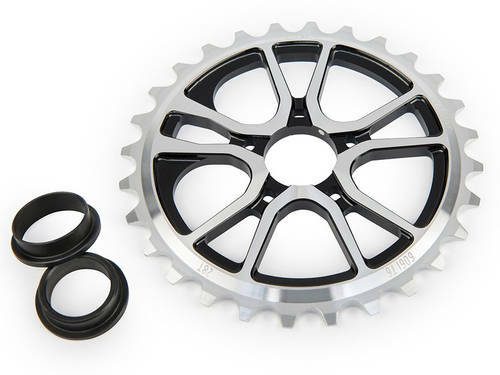 The Original sprocket was one of the most sought after sprockets made. 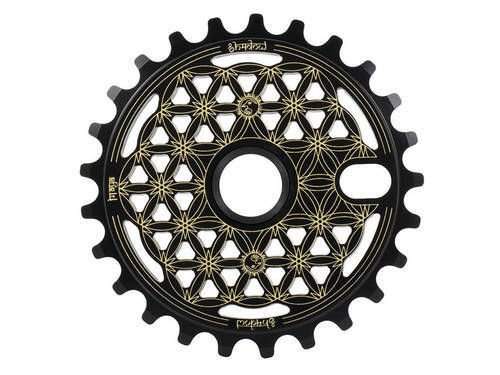 With a solid proven design The "OG" sprocket is built to last. 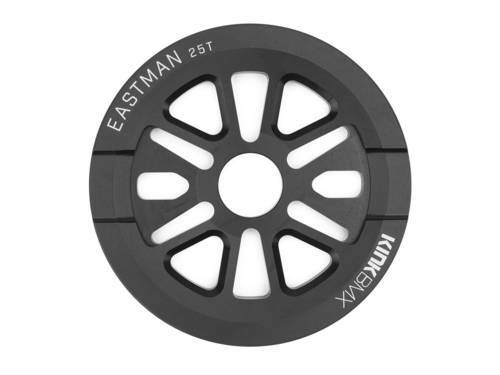 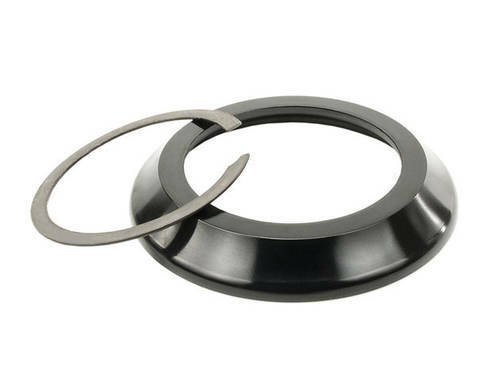 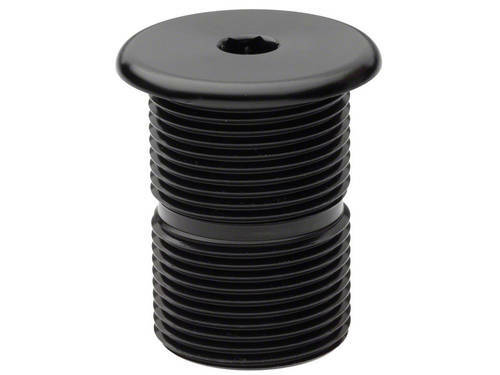 Made from 1/4" thick 7075 T6 aluminium, this bolt drive only version features a22mm bore with 19mm (3/4") adapter.